When Nicky Lim was three, his parents got a divorce. At 17, he dropped out of college 10 months after he started a pre-university program. Nicky wanted to study mechanical engineering but his father shot the idea down. He considered hotel management and business, but these courses never seemed to be good enough for his father and stepmother as they continued to disapprove of his choices. There was also the physical and verbal abuse at home. When he was 18, the arguments and abuse at home drove him to leave home. “I wanted to make fast money because I wanted to shove it in my dad’s face. I want to show him that I don’t need him to succeed,” Nicky said. Nicky landed his first job at an international courier company when he decided to move out from his dad’s place. Nicky survived the next two years on his own and moved on to do multi-level marketing (MLM) to earn quick money, but he stopped after he realised that he didn’t want to sacrifice relationships for business. More hardships awaited Nicky. He didn’t only find himself sleeping in another storeroom on a sofa infested with fungus, but had to endure living in that condition for six months. Nicky met a friend who recruited him to Singapore to start a business. His friend promised him a place to stay, food, and some allowance. Little did he know that he was actually going to stay in (yet another) storeroom full of boxes, sleep on a fungal-infected sofa and survive on instant noodles and plain white rice for the next six months of his life. “I was just so stubborn and I just tahan (persevered) until I came to the point when I told myself, ‘This is just not working out’,” Nicky said. 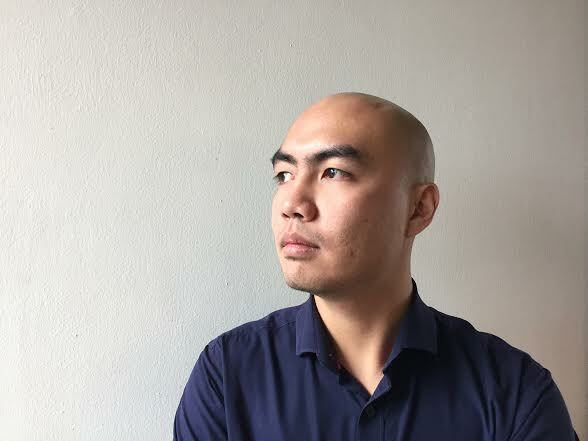 When the promised job in Singapore did not materialise, Nicky returned to KL and soon landed a job as an investment salesman while he took up extra roles as a driver and did marketing for the same company. One day, as Nicky was attending a business deal meeting with his boss, a client “treated” everyone with a prostitute for the night. Nicky respectfully declined but he finally gave in to the client’s stern request and took it as a chance to get to know a new friend. “Her name was Jaz and she was 19 years old from an isolated village on the outskirts of Thailand where people lived below the poverty line. As we spoke, she shared her experience of growing up as a village kid running and cycling around paddy fields before coming here after being promised a lucrative job and was abruptly introduced to prostitution,” he called. “The night soon ended and she tightly grabbed both my hands, left a gentle peck on my cheek and thanked me for being a friend and not a predator. Speechless and reeling in from feeling unexplainably broken, I went into my car and wept uncontrollably,” Nicky shared. “I cannot do this anymore,” Nicky said, after that personal encounter with the prostitute. During this time, Nicky moved back to live with his father for the sake of his grandparents. While all this was happening, Nicky was losing his hair rapidly due to the different stresses from work, family and life. He continued to struggle with his self-confidence and suicidal tendencies. “Everyone would be talking about my hair. When I was working as an investment salesman, people refused to buy (investments) from me because I was wearing a hat to cover my hair. I even purposely went home late so that nobody could talk about my hair. I had no social life, and barely had any money,” Nicky recalled. That encounter with the prostitute was the last straw that made Nicky quit his job in November 2014. He slipped in and out of depression until he discovered hope again at a church camp in October 2015. After the camp, Nicky founded his own company, his fifth business venture. Nicky founded Be+: The Social Enterprise, which stands for Bridging Opportunities Towards A +better Community, aims to empower and inspire others through motivational speeches and business consultancy. Although the business is still at its infancy stage, Nicky has engaged with many people with the desire to inspire many lives with his motivational talks. “Previously, I started four businesses out of selfish reasons because I wanted to make as much money as I could. I failed all four times. 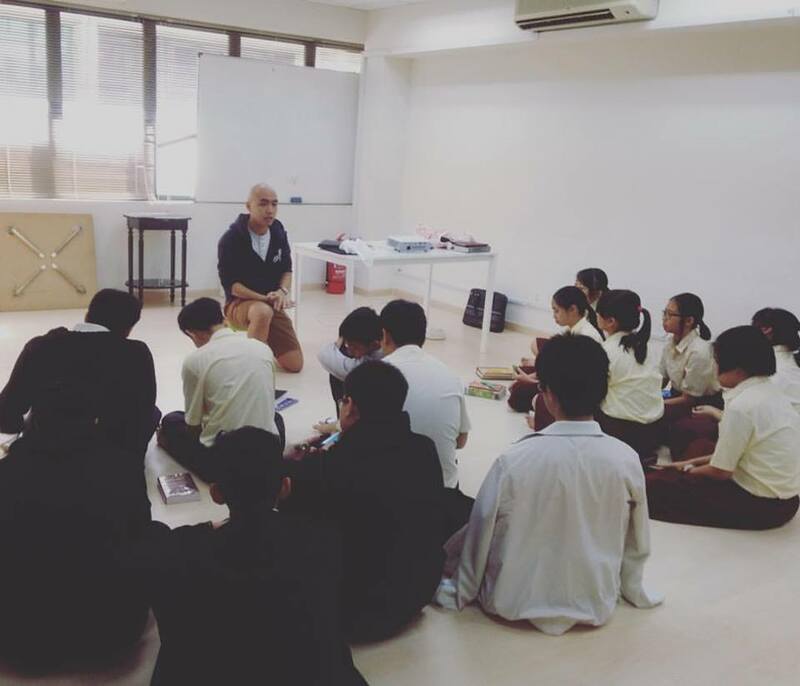 This time, I wanted to start something that creates and add values for others,” Nicky said. Nicky has been successfully running his company single-handedly for the last few months and he believes this fifth business venture is a God-inspired one. Now, at the age of 25, Nicky is happy that he now has the platform and opportunity to reach out and help those in need. He also hopes to publish a book in the near future. 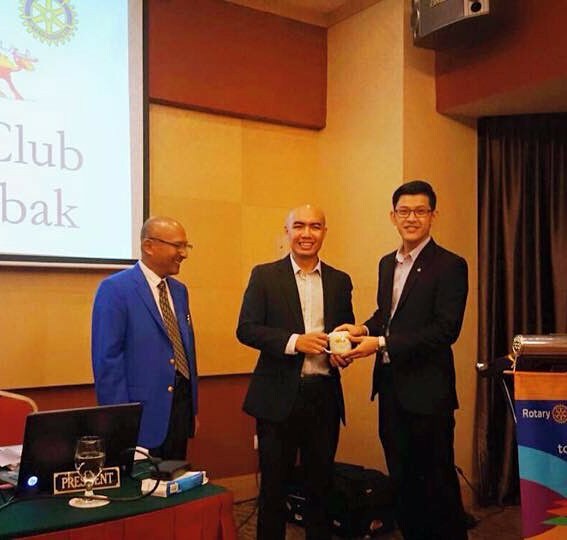 Nicky receiving an appreciation from Rotary Club KL. Although Nicky and his father live in the same house now, they rarely talk. This article is shared for educational purposes. It is written by Tang Ruxyn and originally published in SAYS.com. 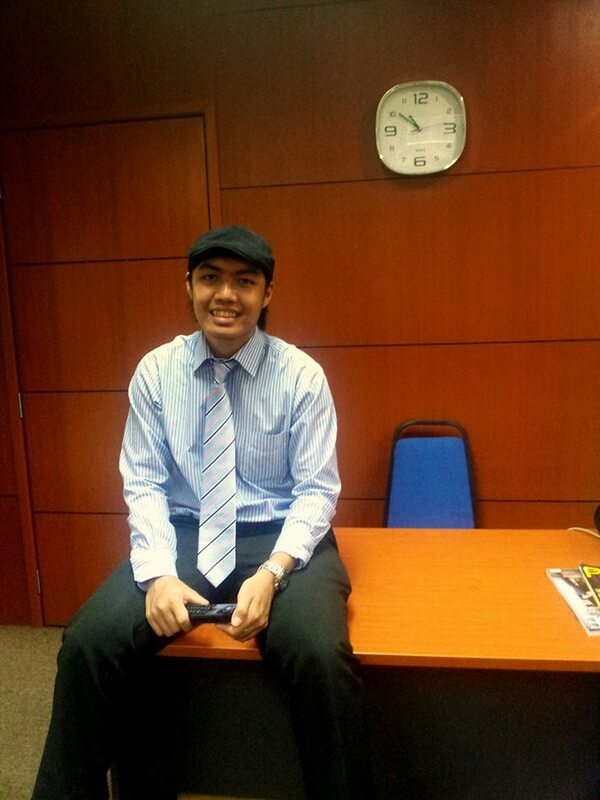 We’ll get in touch with you for your story to be featured on MalaysianStudent.com. 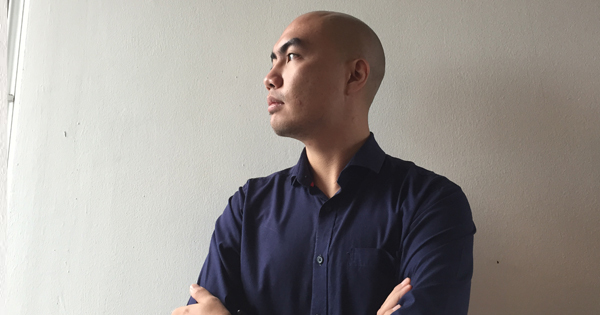 As a college dropout, Nicky Lim learned his life lesson from the School of Hard Knocks. Share with us below what did you learn from his experiences. Share this article with your friends and stay tuned for the next episode!